Splitting checks with Facebook friends is almost as easy as liking their posts. If you're a Facebook user and you enjoy chatting with friends using the Facebook Messenger app, you're just a few taps away from exchanging cash with your Facebook buddies. 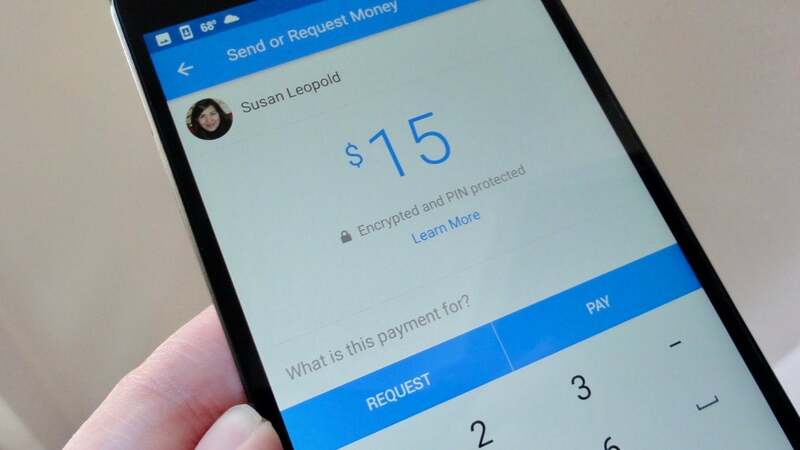 Sending money through Facebook Messenger is certainly an easy, seamless experience, but you won't find the robust bill-splitting features available in other apps, and you'll have to settle for limited payment sources. But maybe Facebook already intrudes too much on your life? In that case, check out the other mobile payment apps we reviewed. 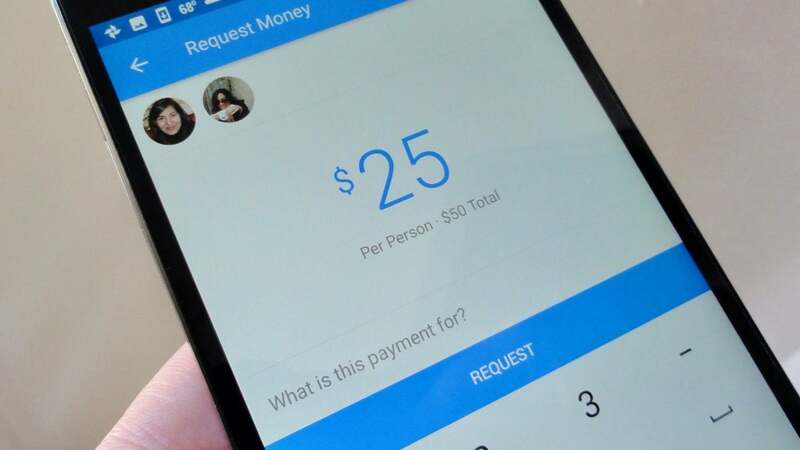 Sending cash in Facebook Messenger couldn't be much easier. Just start a chat with a friend or a group, tap the blue "+" button next to the chat box, tap the green Payments button, then tap the big $0 in the center of the screen to edit the amount. Once that's done, tap Send" or Request, then tap the confirmation button. You can easily send cash to—or request money from—a Facebook friend within a Facebook Messenger chat. The first time you use Facebook Messenger to send money, you'll be prompted to enter your debit card information. The card you entered will then become your default payment method in Messenger. To change the card or edit it, head to the main Facebook app and edit your Payment settings. To split a bill, start a group chat in Messenger, tap the blue "+" button, tap Payments, then tap in the split amount. Unfortunately, you can't edit each person's share of the bill, nor will Facebook Messenger split the total amount of the tab for you. Facebook Messenger makes it easy to split the tab, but you can't edit individual split amounts. Needless to say, you can only send cash to or request money from Facebook users, although you don't need to be friends with a fellow Facebook user to send them money or a cash request. Debit card transactions are free on Facebook Messenger; credit cards aren't allowed. While you might not miss the three-percent payment fees that peer-to-peer payment apps usually charge for credit card transactions, you'll also be missing the fraud protections that are generally offered by your credit card company. Facebook notes that you may be asked to verify your identity (typically with your name, the last four digits of your Social Security Number, your birthday and your ZIP code) once you hit a "specified" amount, but it doesn't give details of its spending or withdrawal limits. You can set Messenger to require a PIN or a password before you send cash. Just in case you're wondering, your Messenger money exchanges aren't posted publicly on Facebook. Instead, only you and the recipient can see the transaction and amount. As with most of the other apps in this roundup, there are no real buyer or seller protections for money transactions on Facebook; if you want a refund from a friend, you'll need to ask them for one, although you can cancel a transaction as long as the recipient hasn't accepted it yet. If you're on Facebook and you want to exchange cash with Facebook friends, there's no easier way to do it than through Facebook Messenger, but those who want to tinker with split amounts or spend with a credit card will need to look elsewhere.